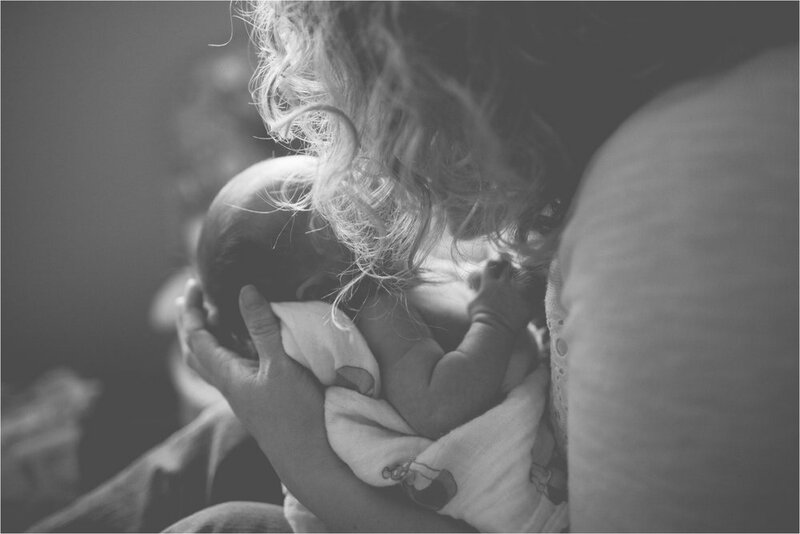 Though winter is the quiet season, I love it for so many reasons...including the ability to schedule sessions for BRAND NEW BABIES! Little Ada was born 2 weeks prior to taking our photos and she was just perfect. She barely let out a peep and she was so content being in her mom and dad's arms. 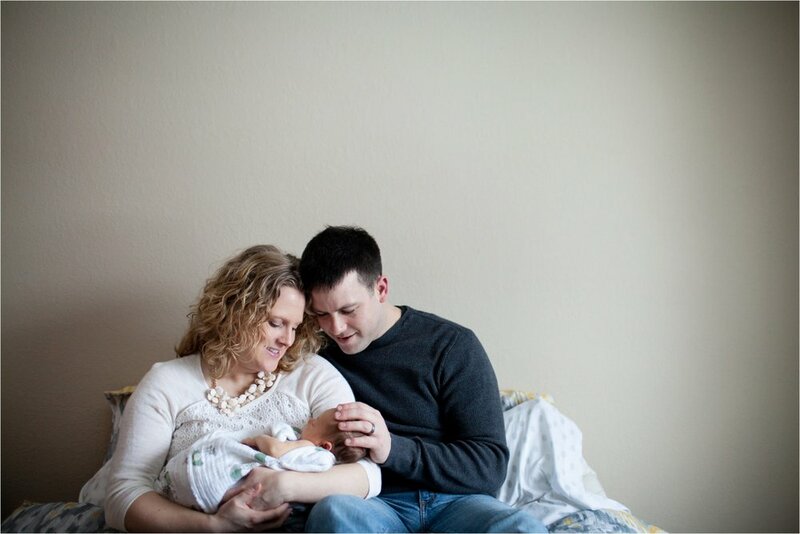 My favorite thing about capturing a family's first baby is getting all the new moments between the family together. It's amazing how everything feels so normal and natural once the baby is here and I love seeing the love from the parents to their newborn with sweet kisses and snuggles...Laura and Dan are amazing parents already and love their precious Ada so much already!